Downtown Stuart Laundry is a family-owned business. We are located in the Publix Shopping Center, on US1, just north of Kanner Hwy. 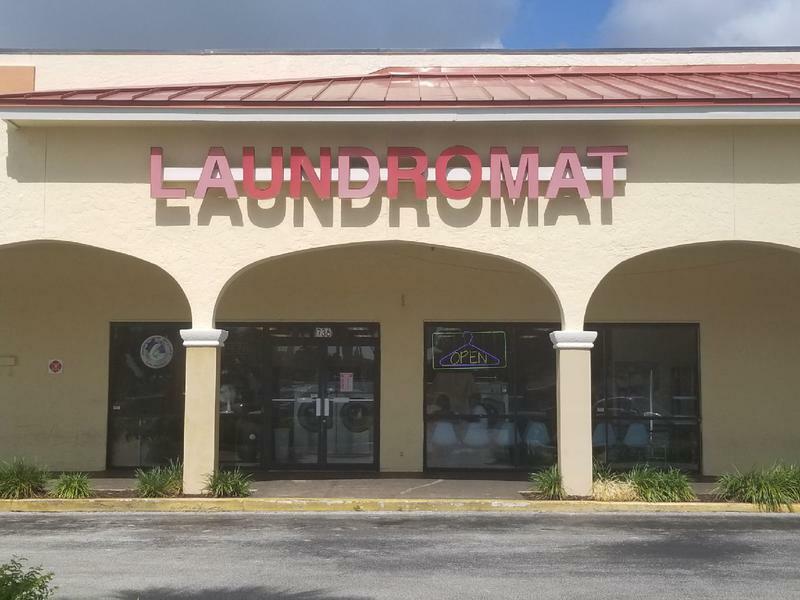 Downtown Stuart Laundry is the second laundromat built by our company. We have 5 sizes of washers (including giant 5 1/2 loads) and 2 sizes of large dryers. Whether you do your laundry or we do your laundry, you can save time and money. We are a "green" laundry, using the most energy-efficient washers, dryers and hot water heaters.